Do’s and Don’ts of ramping up channel partner marketing. 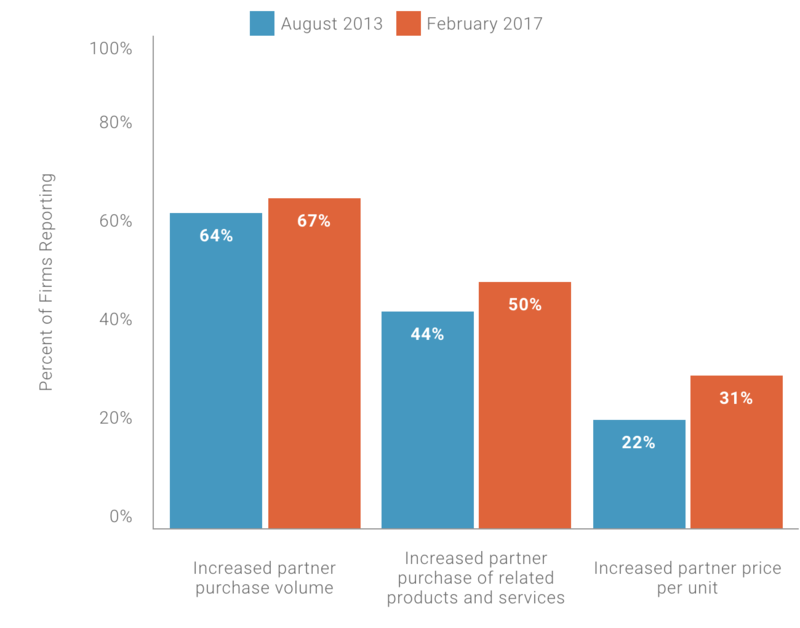 According to data from the CMO Survey in August 2017, many companies that continue to use channel partners to sell brands and products, are finding ways to get more value and volume out of their channel. We have seen some organizations move away from the channel partner model, but we’ve also helped others invest in a better experience for channel partners with great results. When managed effectively, channel partners can significantly reduce the cost of doing business and add significant sales power. But it is essential to equip your channel well. The easier it is to do business with you, the more likely your channel is to power-sell your brand. Make it easier for your channel partners to drive more value from partnerships. 1. Do invest in the right tools. Provide fast and easy access to compelling on-brand, on-message tools they can use anytime, anywhere. Add ROI or savings calculators or tools that enable the demonstration of your compelling value. Build your portfolio of sales enablement tools and put it at the ready for your channel. Context matters. Your channel partners are busy and there is a lot competing for their attention. Just throwing content up on the SharePoint site is not cutting it today. It’s likely you have social content, promotions, brand assets, and marketing materials, along with certified and defensible claims, for you channel. But delivery of these tools deserves a thoughtful and guided path. Give it to your channel partners in a way that is easy to understand and take to market. 3. Do simplify and integrate. Complexity can strain even the best relationships. Simplify your channel partner’s experience. While training, brand, marketing, and sales enablement tools may be different silos in your organization, together you represent one integrated organization to those channel partners. Integrate your distribution of content technically with a Single Sign On (SSO), and physically by putting it all in one easy-to-access place. They’ll love you for it. 4. Do stay in contact and stay relevant. Orchestrate your communication flow with the same care that you give to lead generation or consumer marketing. 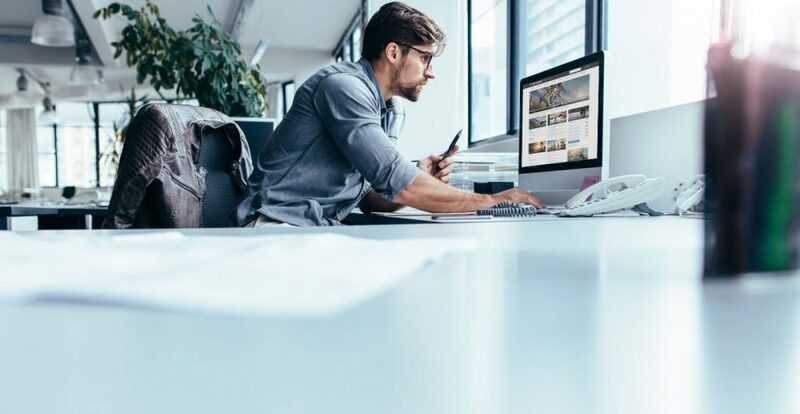 Be sure you have the right tools to drive an experience that drives channel partners to self-service content and compelling sales tools, when ever they need it. Make it easy for your channel to build their own library and favorites. 5. Don’t stop at launch. Listen, enhance and evolve. Listen, implement then listen some more.Orchestrate input from key channel members and listen to what matters. Participate in field visits and watch how they connect with customers. Expand on what works well and eliminate what doesn’t. If you utilize selling tools and resources, track usage to see who uses it, how often, and what your channel partners use. We have worked with organizations that go to market through a channel partners for over 20 year. Our clients cross many sectors from technology and energy to furniture, business and facility products and industrial solutions. We’ve seen the nature of channel relationships change and we have a solution that can help. But one thing is certain, channel partners want more from the brands they represent. The easier it is to understand, access, and use your marketing and sales enablement tools, the more productive your channel can be. How do you make it easy? We’d love to hear from you.